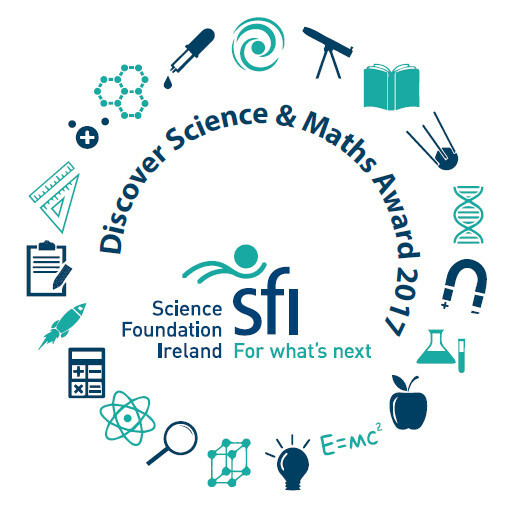 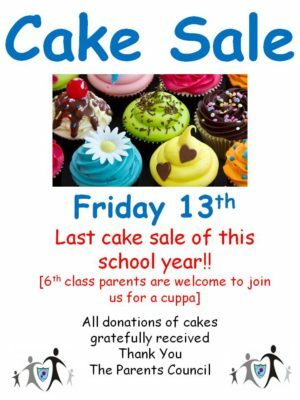 You are here: Home › Latest News › Cake Sale Friday – last one of this school year! 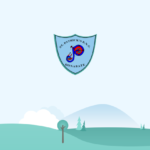 All donations of cakes gratefully received. 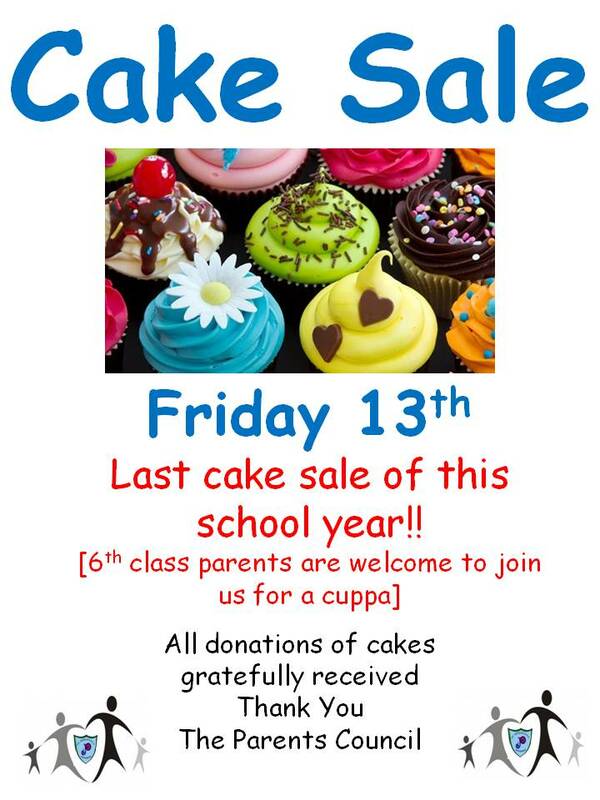 As this is the last cake sale of this school year, 6th class parents are invited to drop in for a cuppa.